Multi-channel content monitoring? Is it important to your brand? Since the late 90s, the Marketers and PR experts exist and operate in a multi-channel content distribution environment. When a piece of content is created, links pointing to its original location, are shot on multiple channels. In many cases, one and the same content is adapted and launched simultaneously across multiple channels. This is largely down to the fact that different demographics “sit” on different channels and as we wish to reach them all, we make it easier for them to consume our content. 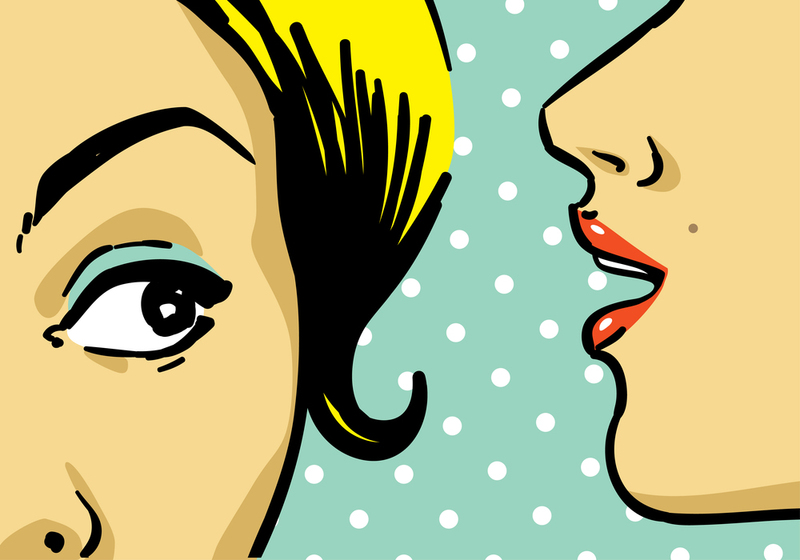 So, what information distribution channels shall you monitor? A video is uploaded on YouTube. A Twitter user gets the link from another user of the platform. She or he will consume it right in Twitter if it is embedded, but if embedding is prevented by the original uploader, the video will be consumed on YouTube. Statistics show that whatever the case – the video will be most likely commented on Twitter – the promotional platform. In many cases though, the user will like the video on YouTube too, but also would like the tweet with the link. In the first case, the content itself would be rewarded, in the second – the distributor who cared to spread it. The user might decide to share the video directly from YouTube, but also it might decide to simply re-share from Twitter. This creates a complex and diverse environment for the marketers to navigate through if they want to correctly measure and understand spread, impact, attribution and audience behaviour – the Holy Grail of contemporary digital marketing. For PR people the challenge is not smaller as every channel can be the platform, where a potential PR crisis would boil. Since the dawn of the internet, the death of the old-school digital media – TV and Radio, was prophesied to arrive any time soon. The usage of TV and Radio decreased year by year, but in 2018 that trend slowed down considerably. Why? Because of the Fake news. Social media is experiencing its first major crisis of trust. Turns out, the easiness of creating an anonymous account and start spreading opinions has a major downside – credibility. After several major events where information was efficiently weaponized, presenting opinions as facts and causing major societal changes, people started to second guess the credibility of the information that they consume in online media. And they started to turn to something they used to trust earlier – TV. Currently, TV is considered as the most reliable sources of information. The reasons are simple – there is always an authority behind a TV channel. People share opinions standing in front of the audience with their names and faces. This increases responsibility and accountability. Last but not least, let’s not forget how expensive it would be to create a fake television. According to the PEW Research Center, watching remains the preferred mode of news consumption. People just like to watch – is easier, it’s timesaving and it’s entertaining. Furthermore, TV is the preferred media channel for news consumption for Europeans and Americans. PR experts and Marketers must include TV and Radio to their monitoring mix if they want to avoid situations like the one from late January this year: In France, the environmental agency ANSHS announced that there is a toxic substance in babe diapers found. The news were aired around 6 am on 23th of January on the TV channels BFM TV and LCI. By noon the word was out not only in the most influential sources in Europe but also in Asia. One would think that TV is such a visible channel that you would not miss a crisis there. Well – wrong! First, the purpose is not to register a crisis. You, as a marketing or PR expert, need to be the one telling to your client about the emerging crisis – if your clients learn about it from elsewhere – you have failed. And this is mostly the case with TV – the corporate machines are set to monitor online, social and print with priority. Due to technical limitations and financial burden, the monitoring doesn’t handle broadcasting efficiently. The PR crisis mentioned above caught PR and Marketing departments of Procter & Gamble, Kimberly Clark and SCA Hygiene off-guard, they responded sluggishly. As a result, their companies lost Billions of euros in the course of several days. Conclusion: TV is back in trend as the most preferred channel for news consumption. Must have monitoring. Failure to do so might have major negative consequences due to audiences’ increased trust. Although TV is the most preferred platform for news consumption in general, Online media remains the channel of choice for younger people. When we say “Online media” we understand Web channels (websites, blogs) and Social networks (Twitter, Facebook, Instagram etc.) altogether. According to PEW Research Center people between 18 – 29 years of age are keener to consume news in online sources. The digital content is also easily accessible via mobile devices, which gives a great advantage in the dynamics of contemporary life. Young people consume not only news and general content, but also look for opinions, reviews and recommendations. They form critical decisions based on the information they gather online. With this, the online channel is a truly democratic channel – everybody could create his own media, the word can be spread really fast and it’s a platform where people can easily group around the idea, cause or interest. But, one common mistake that users collectively make, is to take an opinion for a fact. As it turns out, everybody has an opinion and there are countless interest groups with various agendas that present well-founded opinions, trying to shape perceptions. Yet, there is no guarantee that the voiced opinions represent truthful facts. And this turns the greatest advantage of the Online media to its Achilles heel – the low barrier of access and the high circulation, enables the efficient distribution of damaging rumours and lies. This is the reason why enterprises and, especially, publicly listed companies started to avoid Online channels as primary news breakers. The latter are very vulnerable to Online channels. Let’s remember the United Airlines debacle from 2017 – the third biggest airline in the world was torn apart in the media, because Tyler Bridges, a passenger on an overbooked flight, posted a video on Twitter, showing how a security officer is wrestling another passenger out of his seat and is dragging him down the aisle. United let the video circulating for several days before reacting. At this moment, United has lost $ 1 billion off the company’s total market value. Another signature case for the shaken trust in Online is the story about the turned-out-fake Fyre luxury music festival. Digital influencers like Kardashian, Kendall Jenner, Bella Hadid, Emily Ratajkowski and others were heavily used to promote the event that was supposed to happen in 2017. Thousands of fans prepaid a ticket, amassing nearly USD 1.8M in cash for the organizers. For months, people ignored the countless signals that the festival is a sham, because of the credit of trust secured by the celebrities. The fans realized the ugly truth only when they got to the Bahamas to enjoy the show. Conclusion: Online is the media of the young generations, yet it goes through a rocky period due to decreased credibility. Must monitor meticulously as crises tend to gain critical mass in no time. Content analysis, fact-checking and continuous user profiling is a must. There is a swift transitioning of newspaper media companies towards online content distribution. The print is an outdated format: it delivers today the news from yesterday, through a very environmentally unfriendly production process, in a format that doesn’t allow search, yet – it refuses to disappear. 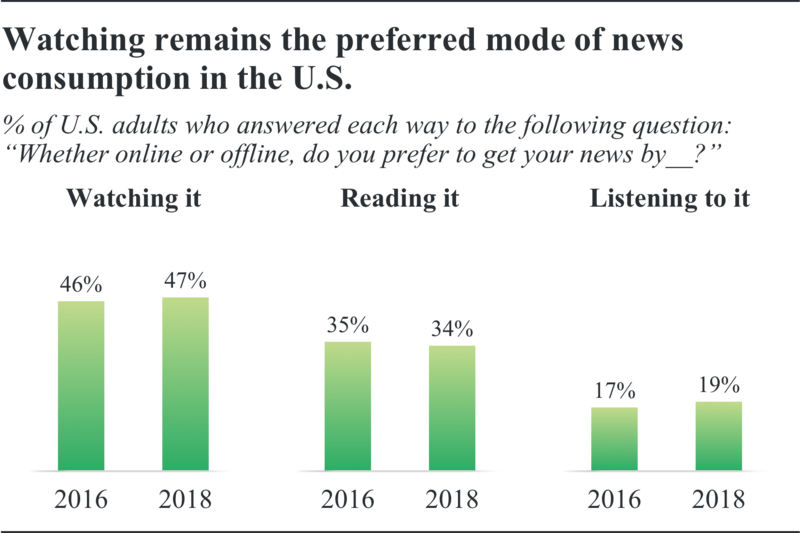 The main reason for this is believed to be the good amount of Fortune 1000 executives above 55 years of age, who (presumably) prefer print as a primary media for news consumption. Print poses the lowest risk in terms of crisis outbreak. There is not a single notable campaign that started in a print media for the last 13 years. Last it was efficiently used by the German Chancellor Gerhard Schroeder to publish a Letter to the Voters on the Election morning in 2005 (second full page of each major German daily). His party – SPD, that was trailing the polls merely a week before elections with 15%, equalized the result, causing for the biggest upset in German electoral history. Conclusion: Outdated media channel with rapidly decreasing popularity. Good-to-have monitoring for at least 3 more years as many governments and municipalities own print factories and insist on inclusion into the media monitoring mix for this sole reason. To sum it up: If you are a marketer or a PR professional with a mid-sized to a large company, a government entity or an agency, serving such clients, you need to consider the 360. See it yourself – It is important!